Apple’s upcoming iOS 9.3 upgrade is expected to enable Wi-Fi calling on Verizon’s network. If the option makes it into wide release, Verizon iPhone users wouldn’t have to download an app to make a Wi-Fi call; it would instead be a native option, and Verizon users would join those of AT&T, T-Mobile, and Sprint who already enjoy the privilege. 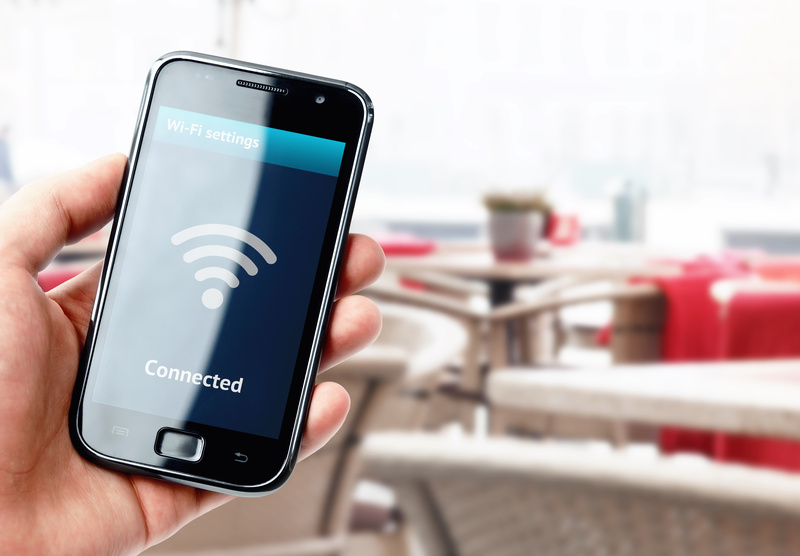 Wi-Fi calling is critical in situations where a cellular signal is faint or non-existent. Wi-Fi calling has been available to Verizon customers who own newer iPhones, via the Verizon Messages app. Also, last December, Verizon opened up Wi-Fi calling to some of its Android users, starting with those who own Samsung Galaxy S6 and S6 Edge handsets. Verizon also announced that all W-Fi calls made in the U.S. will be free, while international calls are billed at long-distance rates.